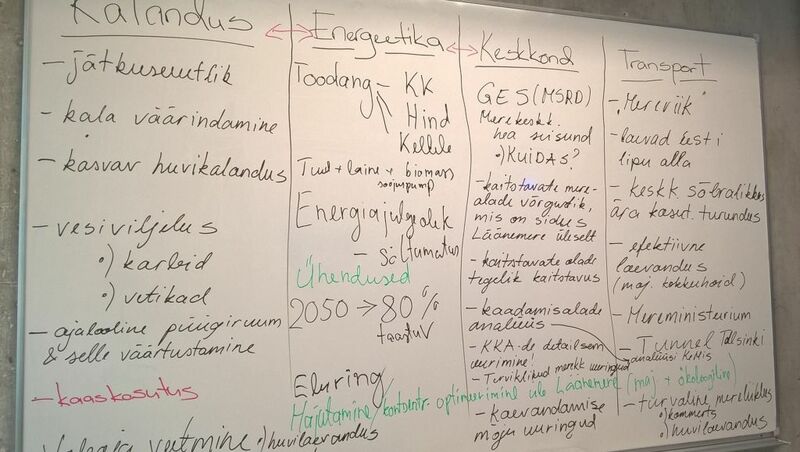 Learning by doing – a model for cross-border collaboration in MSP? 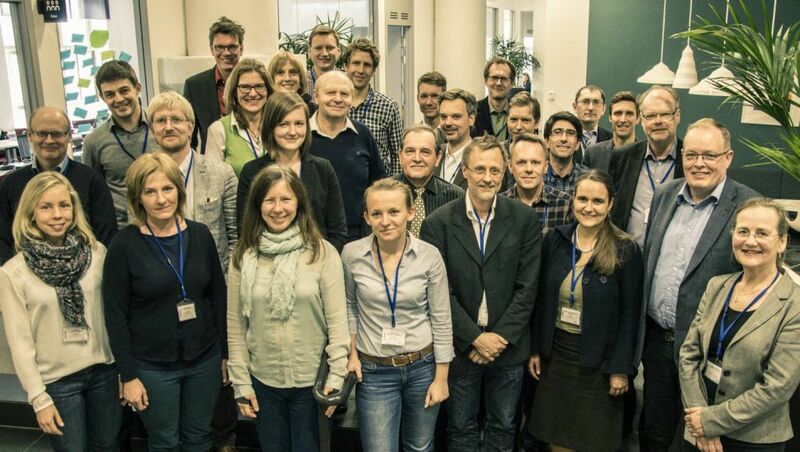 Project partners representing the Baltic SCOPE collaboration were gathered for the Partner meeting on 21-22 June 2016 in Szczecin, Poland. 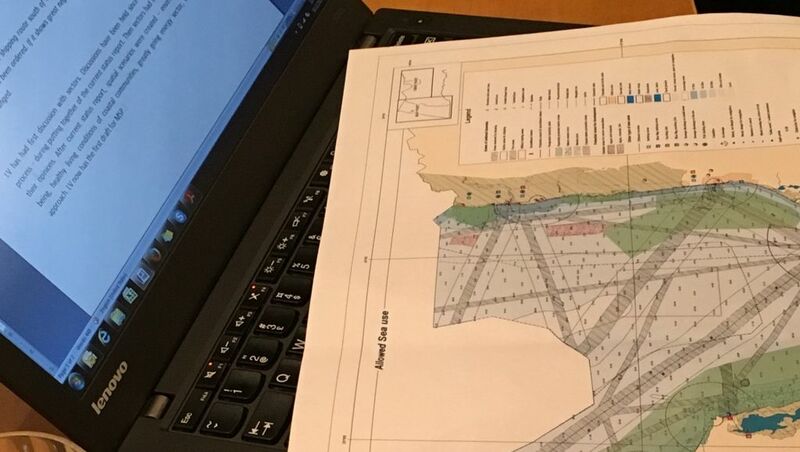 The workshop was held and the digital application was presented explaining the transboundary discussions going on between national authorities of the project. 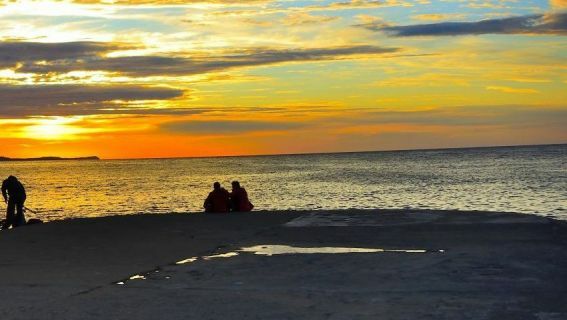 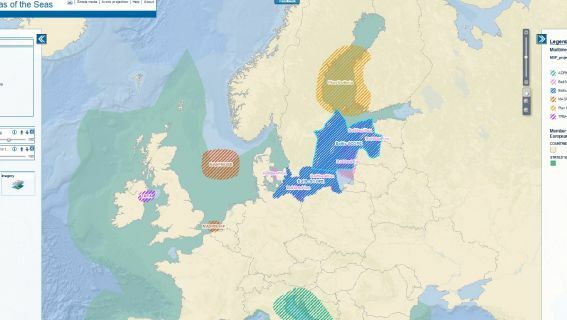 The European Atlas of the Seas is updated indicating also the both case areas – Central Baltic and Southwest Baltic – of the Baltic SCOPE collaboration. 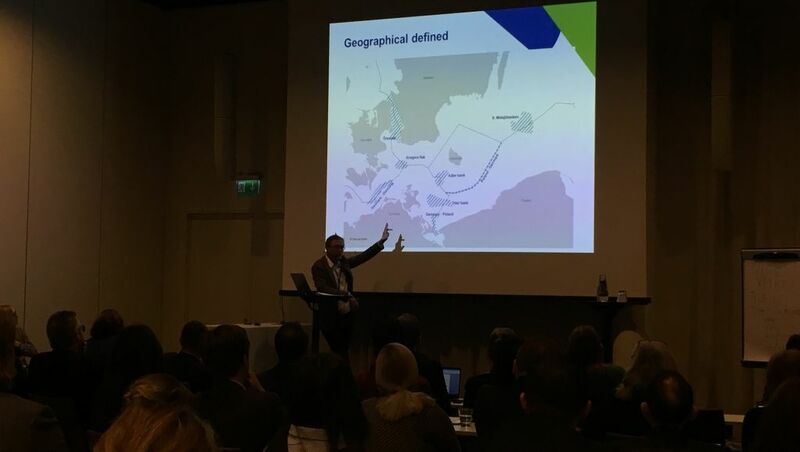 More then 50 experts gathered in Malmo to contribute with their expertise to the ongoing transboundary discussions. 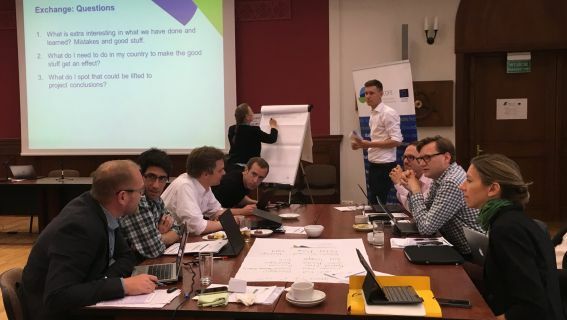 The thematic meeting to discuss the priority areas chosen for the Central Baltic case was held on 16-17 December in Riga, Latvia. 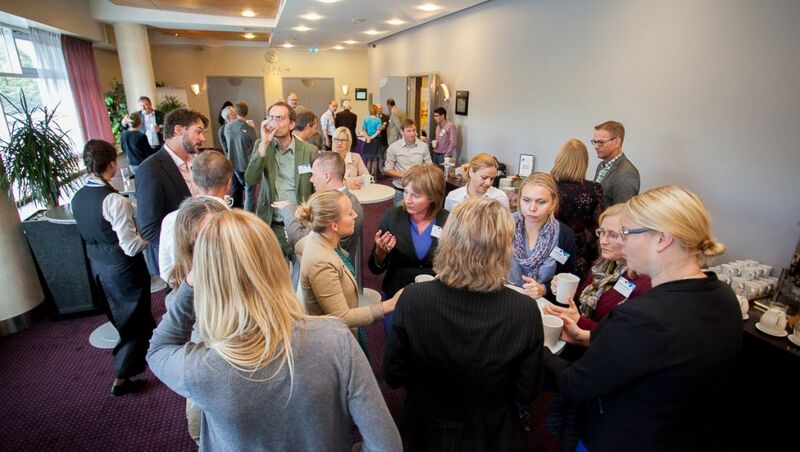 Several National meetings were organized by the project partners who represent the National Authorities for the MSP. 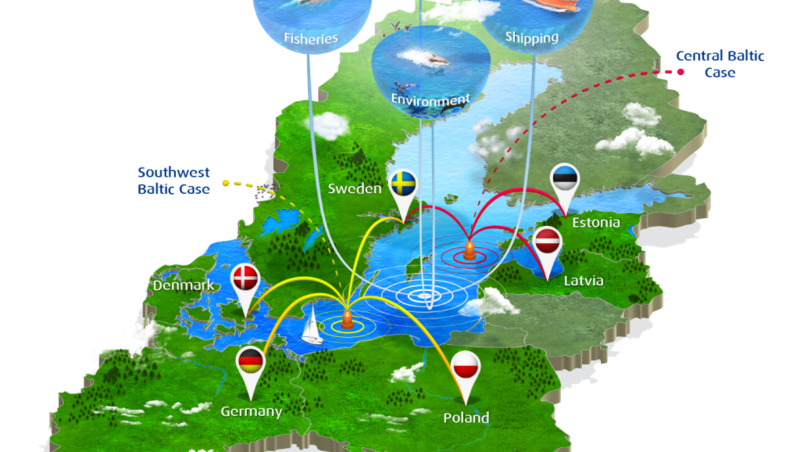 The infographic represents the areas of Southwest Baltic and Central Baltic cases of the Baltic SCOPE collaboration. 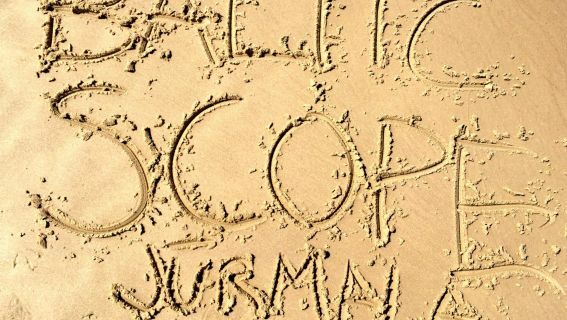 Thank you for being part of the Baltic SCOPE kick-off! 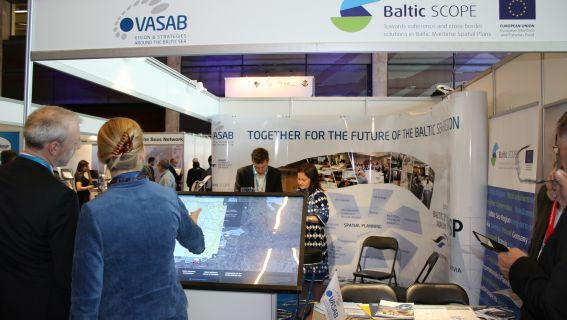 More than 80 experts, practitioners and scientists – representing a wide range of organizations around the Baltic Sea and beyond. 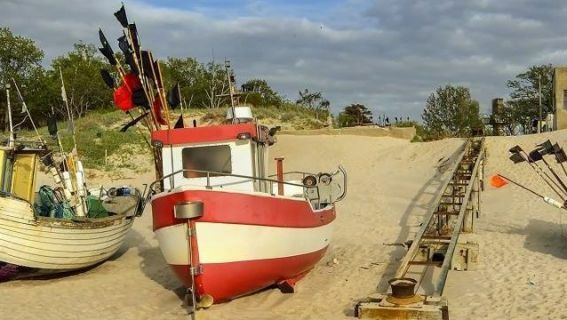 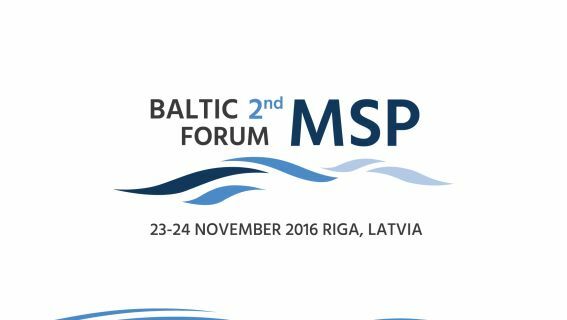 On 29 of September 2015 the main stakeholders of the maritime spatial planning (MSP) come together to discuss the transboundary issues of the MSP on the Baltic Sea. 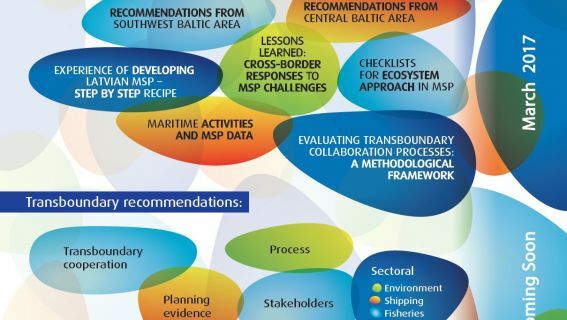 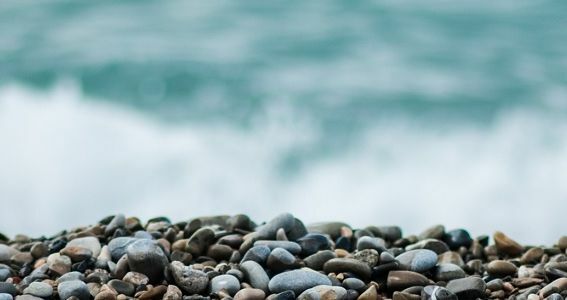 We kindly invite you to the Kick-off Event of the Baltic Sea project Baltic SCOPE co-funded by EC DG MARE, which will be held on 29 September 2015 in Riga, Latvia.